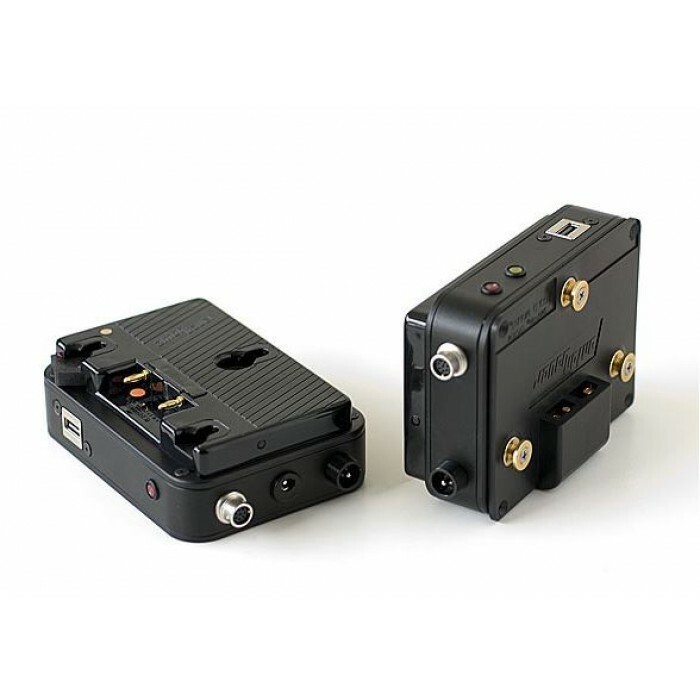 The AirPaint Wireless Camera Control System consists of two transceivers; one connected to the RCP and the other on-board the camera. 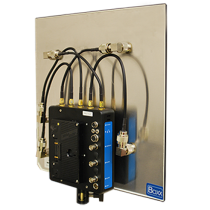 AirPaint communicates through the remote input, allowing the user to utilize the standard camera Remote Control Panel to control all of the CCU functionality of the camera. 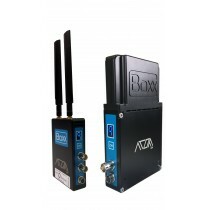 The system utilizes an advanced data modem at 900MHz or 2.4GHz with up to a 1-watt output enabling the operator great range of operation (approximately 2 miles). 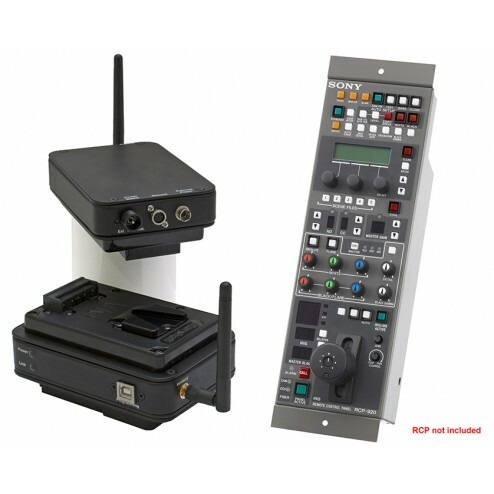 The system is currently working with all Sony cameras and camcorders that use an 8 pin remote connector and use the 422 data protocol, therefore, any camera that can be controlled by a RMB 150/750, RCP 750/920 can be controlled by the AirPaint. In situations where the video shader/operator is in a truck or somewhere far away from the action, you can use the longest Sony RCP cable (330ft) and place the AirPaint control side transceiver up high or closer to the action. 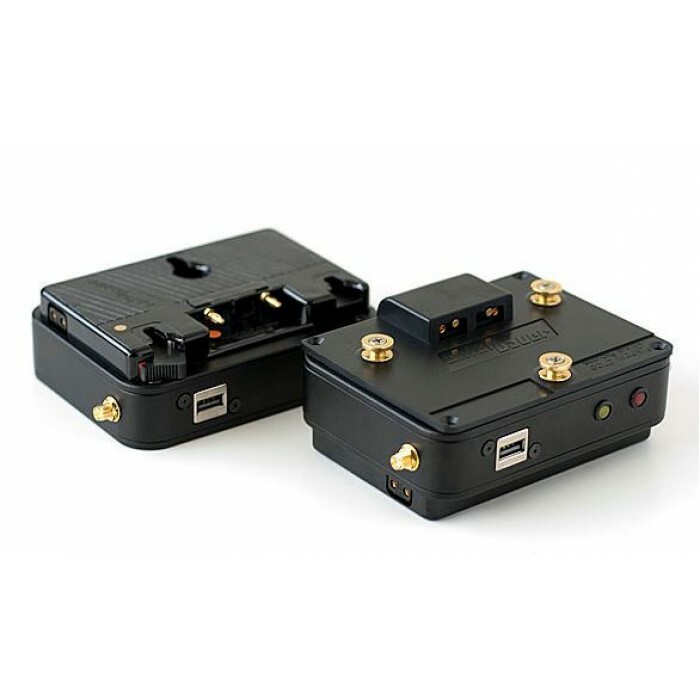 If the unit is powered locally you can power the RMB/ RCP up to (330ft) away. In sports or events requiring longer distances you can use Cat5 adapters and by powering both the RCP and AirPaint locally you can send the 422 data (2000ft or more) between the RCP and the AirPaint control side transceiver. 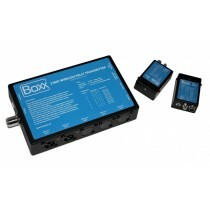 This allows you to place the control side transceiver inside the stadium or wherever its performance is optimized. The camera side transceiver can be mounted with its Anton Bauer plate or can be situated anywhere on the camera rig. 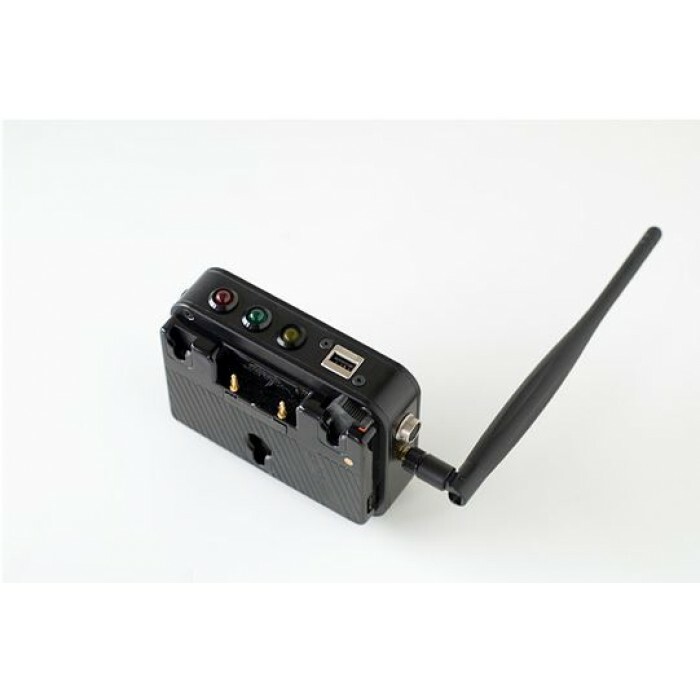 It can receive power either from a battery or get its power from the camera via the 8 pin remote connector. The AirPaint system has been used for many production applications, from single camera shoots to multiple camera sporting events. 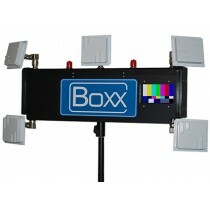 It is a great tool for stedi-cam, jib arms, cable cams and aircraft rigs. AirPaint gives you full CCU control as well as start/stop and replay functions for camcorders. 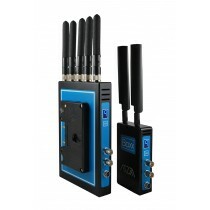 With its robust spread spectrum hopping frequency signal, this wireless control system gives you long distance, ultra low lag response, and uninterrupted camera control. 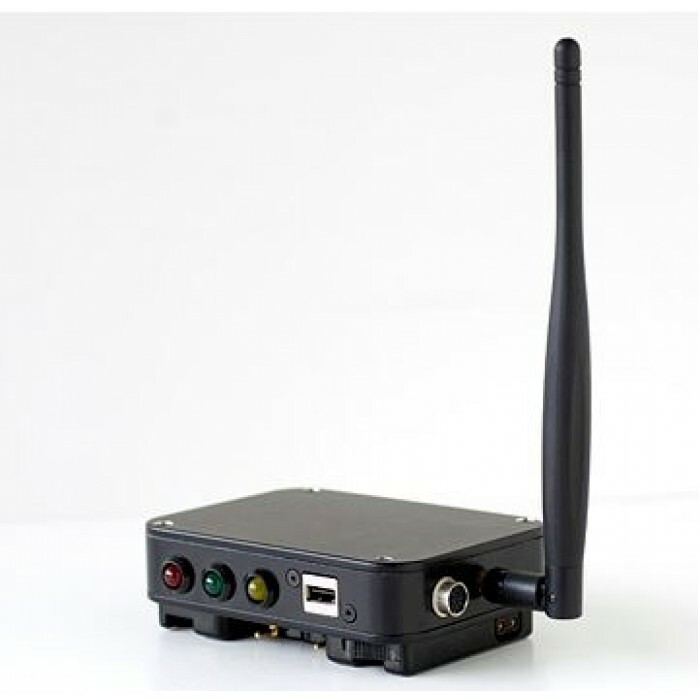 Tally is available using the AirPaint with a Sony 1500 and CCU; with the AirPaint connected to the AUX of the RCP, when the CCU tallies, that information is sentwireless in the data stream turning on the camera tally. 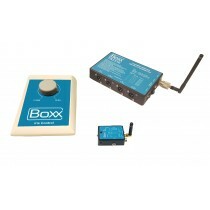 The PL does not go through this system but there are plenty of good RF PL systems to choose from.